Inside the all-new 2019 Hyundai Veloster hatchback 2.0 standard base trim, you will find features such as the 7’’ display audio with Apple CarPlay™ and a rearview camera with dynamic guidelines. Next, in the 2.0 Premium trim, you will find 18’’ alloy wheels with a wide sunroof. Not to mention the upgraded Infinity premium audio with eight speakers. When you upgrade to the Turbo R-Spec trim, your 18’’ alloy wheels now come with R18 Michelin Pilot Sport 4 Summer performance tires. Plus, you can enjoy a sport-tuned suspension and steering. Upgrade to the Veloster Turbo trim and get all-season performance tires standard, plus a wide sunroof and blind-spot collision warning with rear cross traffic collision warning. Finally, if you are looking for the top of the line Hyundai Veloster, enjoy the Turbo Ultimate trim with an 8’’ navigation system with heads-up display and a wireless charging pad. If you are looking to change the game this year, then you need to get behind the wheel of the new 2019 Hyundai Veloster. 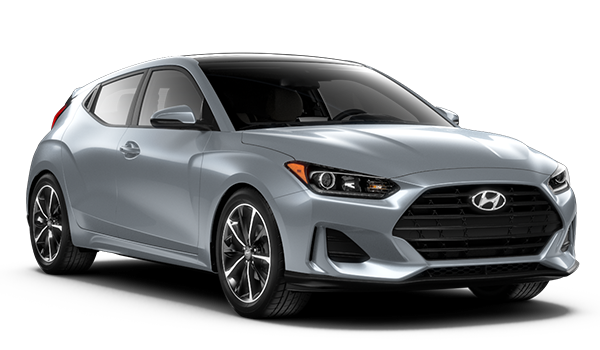 The new 2019 Veloster is the culmination of Hyundai’s unique expression and impressive engineering, all in an affordable vehicle. With technology features such as the available wireless device charging pad and the available 8’’ touchscreen, you can bet the drivers in the Livermore and Tracy, CA area are going to love driving this car. 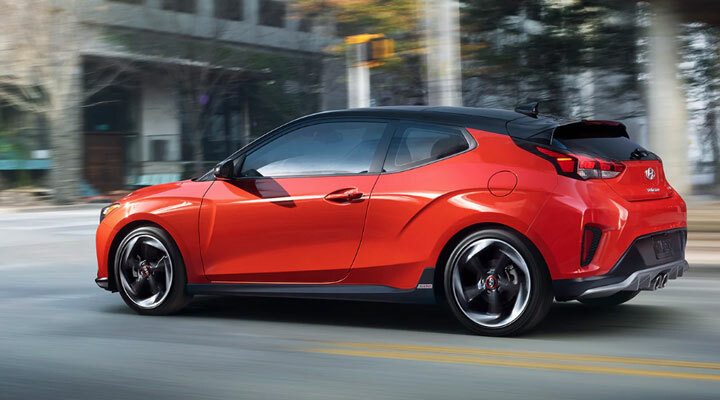 If you are looking to get behind the wheel of the new 2019 Hyundai Veloster, visit us today at Premier Hyundai of Tracy! Hyundai has gone above and beyond with the design of the Veloster interior. With impressive features such as the intuitive heads-ups display and the wide sunroof, its no wonder that the new 2019 Hyundai Veloster is turning heads. Add in the Asymmetrical design and the available leather-wrapped steering wheel, and you have a car that you can be proud of. If you would like to learn more about the features of the new Veloster, contact our sales team and schedule a test drive today! The Hyundai Engineers of the new 2019 Hyundai Veloster are proud of what they have accomplished with the new 2019 Veloster’s sportier and more aggressive design. Whether you are interested in the Third Door, Hatchback or Two-Tone Roof, the Veloster comes with a design that is sure to please. 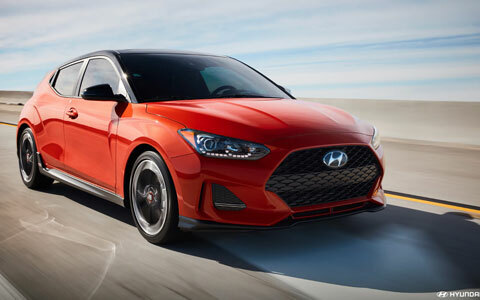 And if you are looking to finance the new 2019 Veloster, visit our Premier Hyundai of Tracy dealership and speak to one of our finance associates. Our finance team is available to answer any questions you have, plus apply to our online credit approval system to get pre-approval.